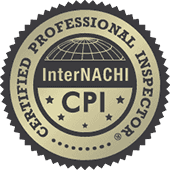 Our inspector is Jeff Balicki, an interNACHI Certified Home Inspector. Member # NACHI18021903. 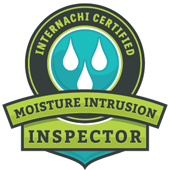 He has been an inspection minded individual his entire adult life, from aerospace quality to inspecting new home construction. Jeff will offer his unbiased observation of your property, whether working for the buyer or seller. A home inspection will be preformed in a non-invasive, visual manner, to help determine the overall condition of a property and identify any deficiencies. A reputable real estate agent will advise prospective home buyers to seek a professional home inspection before purchase. 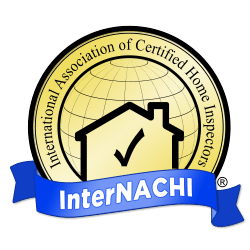 interNACHI is serious about ethics and the practices of their certified home inspectors. Please take a moment to read the exceptional quality we strive to achieve.